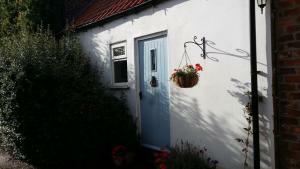 The Piggery, Oak House Farm is set in the village of Bolton, 17 km from York. Free WiFi is provided and free private parking is available on site. Rooms are equipped with a flat-screen TV. You will find a kettle in the room. See all The Piggery, Oak House Farm reviews..